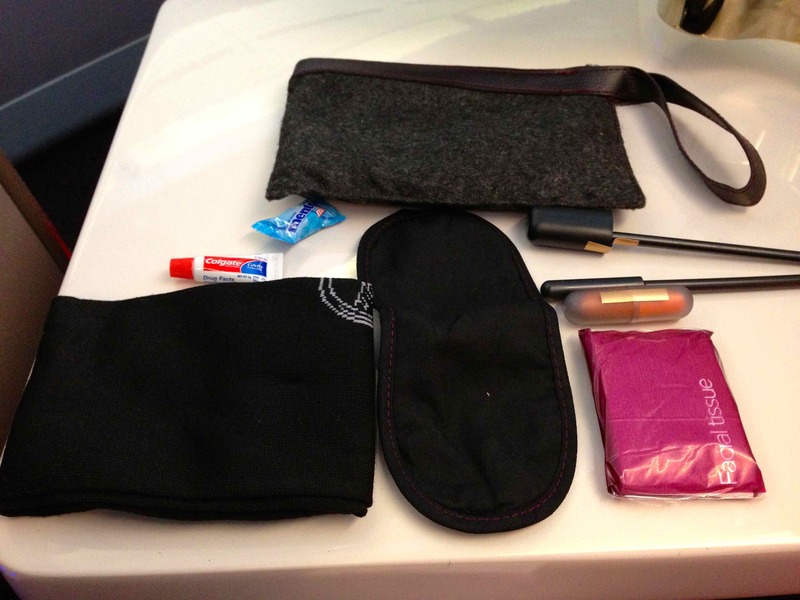 Yesterday, I posted about the awesome use I discovered for my old amenity kits while cleaning out a closet that also included airline PJs (see – Best Use for Old Amenity Kits Ever! How Many Do You Have Lying Around?). Well, also stored away was my first ever amenity kit. 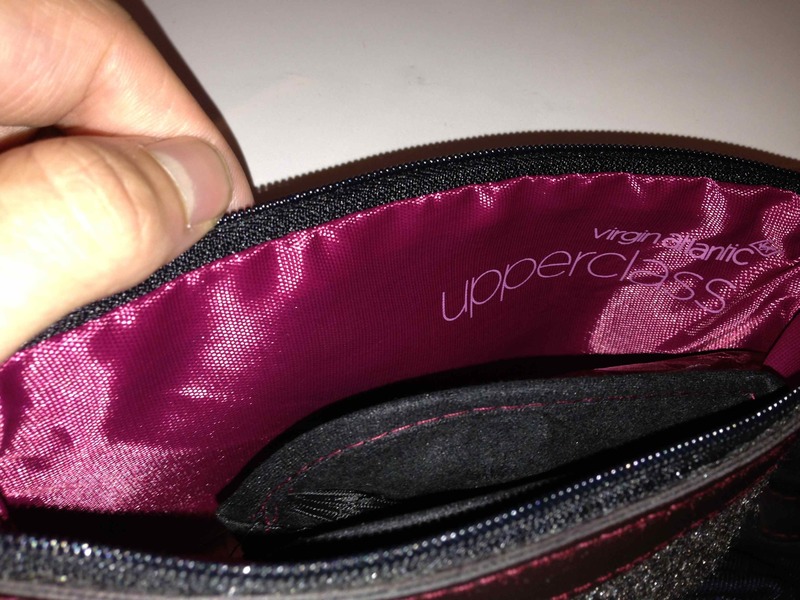 It was from an economy flight on Virgin Atlantic, yes economy. The flight was in 2001 during Virgin’s “Fly Again” campaign, which worked to get Americans traveling abroad again after 9/11. The fare was $400 round-trip and was BUY ONE GET ONE! Yes, two round-trip tickets from JFK to LHR for $400. The contents were quite similar to the kits you receive in business and first these days…and probably nicer than the Upper Class kit I received on a recent Virgin Atlantic flight. The economy kit included a drawstring bag that you could wear on your back. Inside were eye shades, a notepad, tissues, socks, a pen, headphones, ear plugs, toothpaste, and toothbrush, and a separate smaller zippered bag with a spare pair of socks.